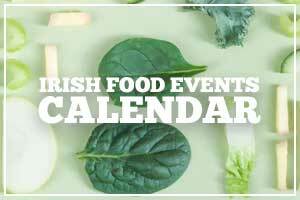 Last year there were none, this year there are three Michelin star restaurants in Cork. 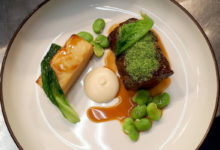 Three Cork venues were among the 21 new one Michelin star restaurants announced in London on Monday. 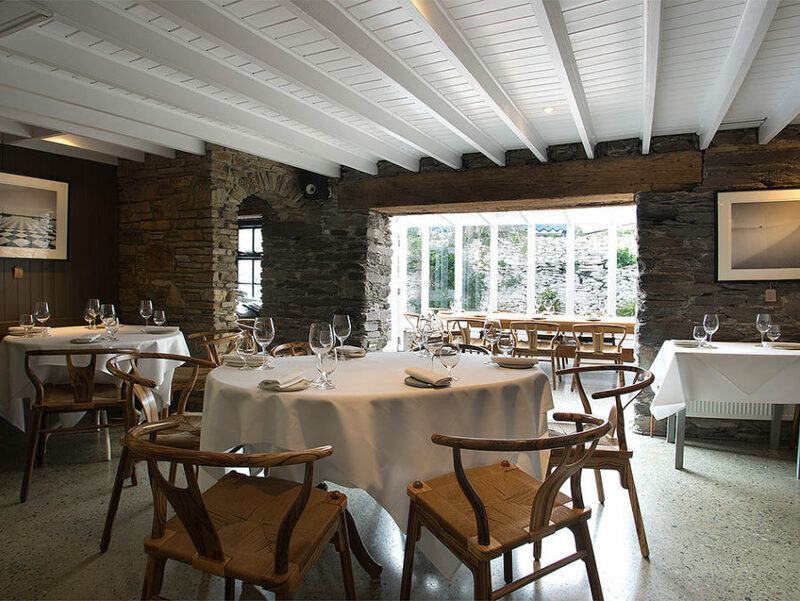 Ichigo Ichie in Cork City, Mews in Baltimore and Chestnut in Ballydehob extend Ireland’s list of Michelin star eateries to 14. Ichigo Ichie (translated ‘once in a lifetime’) and its chef Takashi Miyazaki bring kappou-style dining to Ireland. 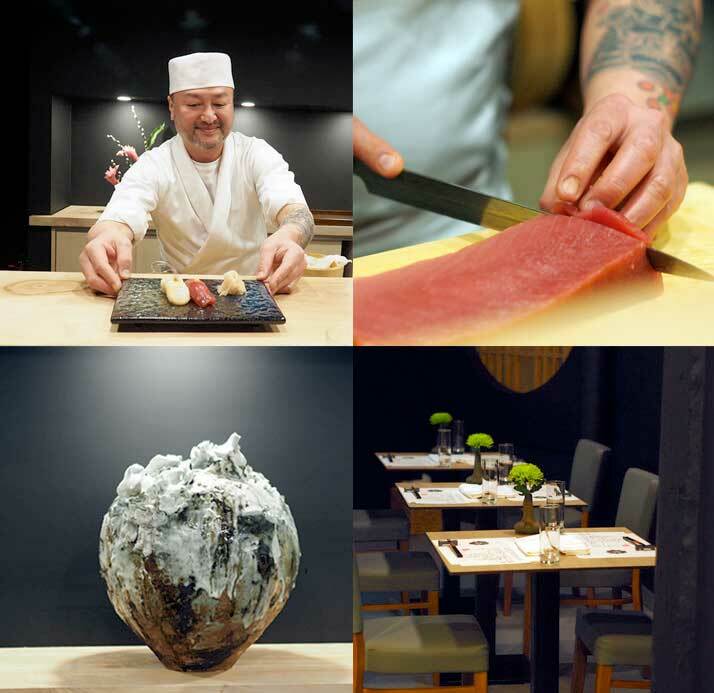 Extensively trained in fusion teppanyaki cooking, chef Miyazaki combines Japanese culinary craft and art with the best of Irish seasonal ingredients to create exquisite dishes that he prepares and serves, cross-counter, in what he calls ‘a one-to-one environment’. Visit ichigoichie.ie for booking details. 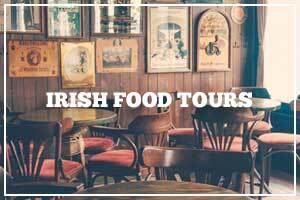 Baltimore’s Mews Restaurant is founded on the principle of exploring Irish cuisine through the extraordinary variety of natural ingredients that the region has to offer. 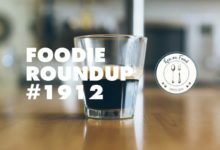 It serves a tasting menu based on the best local produce that it sources directly from small farmers, market gardeners, foragers and local fishermen. Restaurant Chestnut – which looks out upon a monument to famed world heavyweight wrestler Danno O’Mahony at the entrance to Ballydehob village – is a comparatively new establishment on the West Cork dining scene. 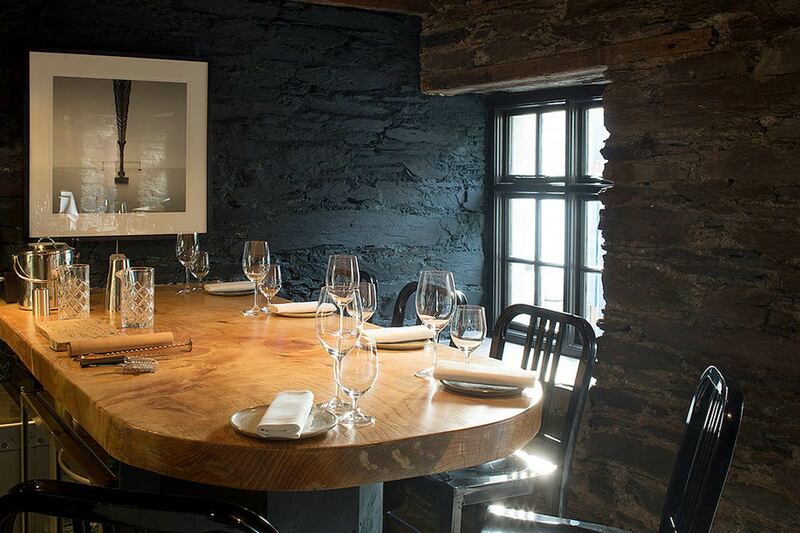 Occupying the premises of a former character-filled pub, the intimate 18-seater establishment is the creation of Cork-born chef Rob Krawczyk. 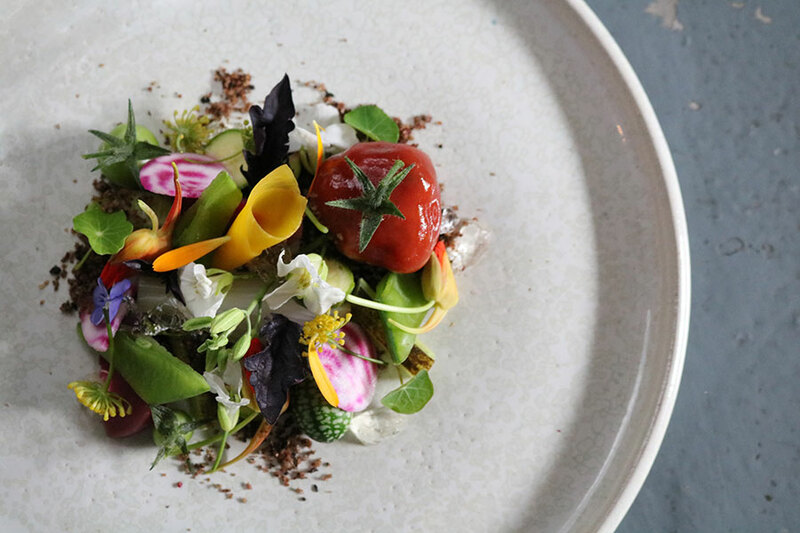 Inspired by nature, its ever-evolving menu, featuring the best of seasonal ingredients, is said by Rob ‘to have been influenced by his parents’ strong culinary and artistic heritage’ instilled in him when growing up in neighbouring Schull village. 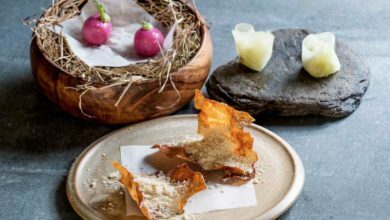 The 11 entries on the 2018 list all retain their Michelin star ratings. 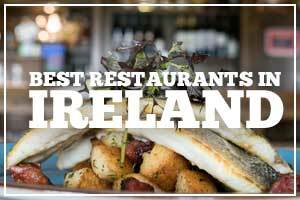 Check the full list of Michelin star restaurants in Ireland here.